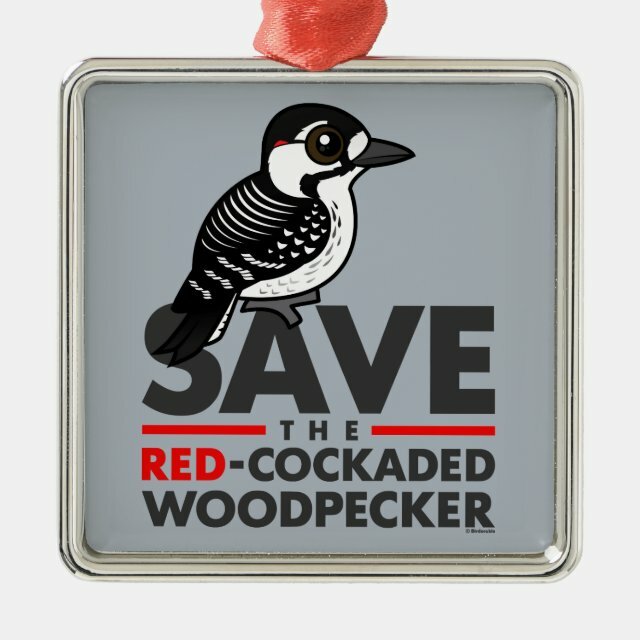 Our square ornament measures 2 by 2 inches and weighs 1.5 ounces. Printed on both sides in full-color on white ceramic. A beautiful red ribbon makes it easy to display this fantastic keepsake.